Mud play is more than fun; it’s an engaging, creative, enriching part of outdoor play. Children’s books and poems are great resources for teaching children about the outdoors and inspiring them to play with mud in interesting ways. by James Rumford. 2010. Houghton Mifflin Harcourt. From this beautifully illustrated book, children will learn how mud is used and valued in other countries and cultures. A young African boy, Thomas, begins school for the first time in his village in Chad. On the first day, he learns that the students and the teacher build their schoolhouse out of mud bricks at the beginning of every school year. At the end of the school year, heavy rains wash the schoolhouse away. But in September, Thomas will be older, and he will teach the new students how to build their school. Try This: As a group, locate Africa, and then Chad, on a map of the world, like the children in the book do. Talk with the children about the differences between their school and Thomas’s school. Make mud bricks with the children by shaping mud into rectangular blocks. Observe the children’s play and ask questions: What happens if the mud is too wet? Too dry? When the children are finished, they can dry the mud bricks outside for a couple days, if it’s hot enough. You can also set up an outdoor space where children can freely play with mud and build with mud bricks. by Linda Ashman. Illus. by Christian Robinson. 2013. Houghton Mifflin Harcourt. While an old man is grumpy about a rainy day, a young boy is excited—he gets to wear his frog hat and hop outside in the puddles! 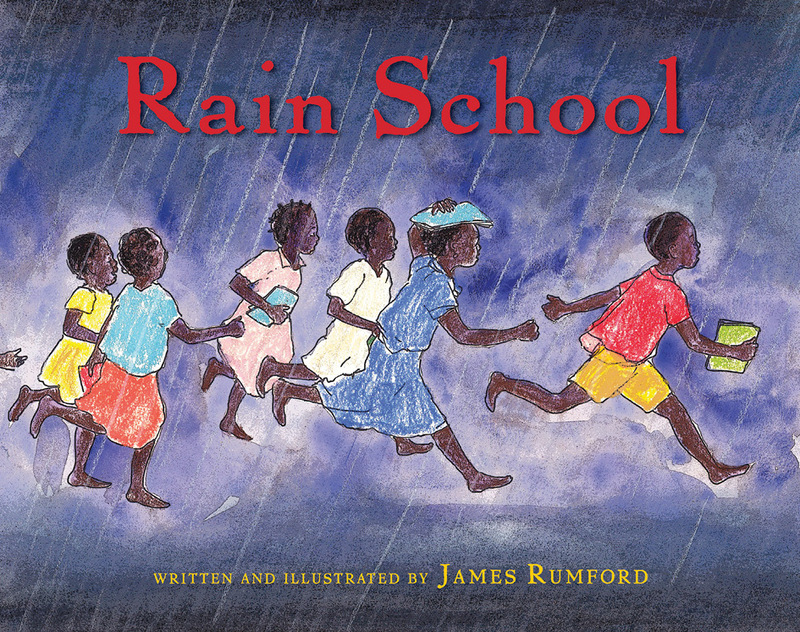 Throughout this story, children will notice the differences between the man’s reactions to the rain and the boy’s. When the two meet by chance in a cafe, the boy transforms the man’s mood by sharing his cookie and his frog hat. It’s a nice reminder to adults just how much fun rain and mud play can be. Try This: How do the children in your class respond to rain? 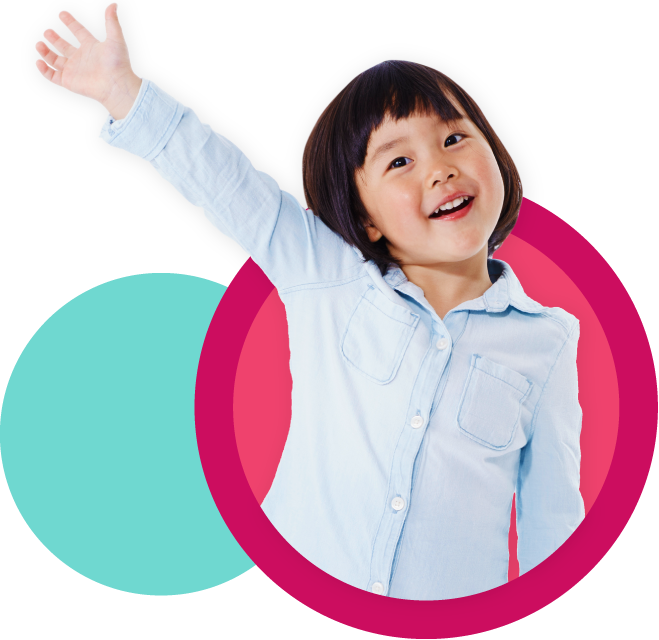 On a rainy day, take them outside to explore the playground or other outdoor spaces near the school. Children can wear waterproof boots, hats, and jackets. 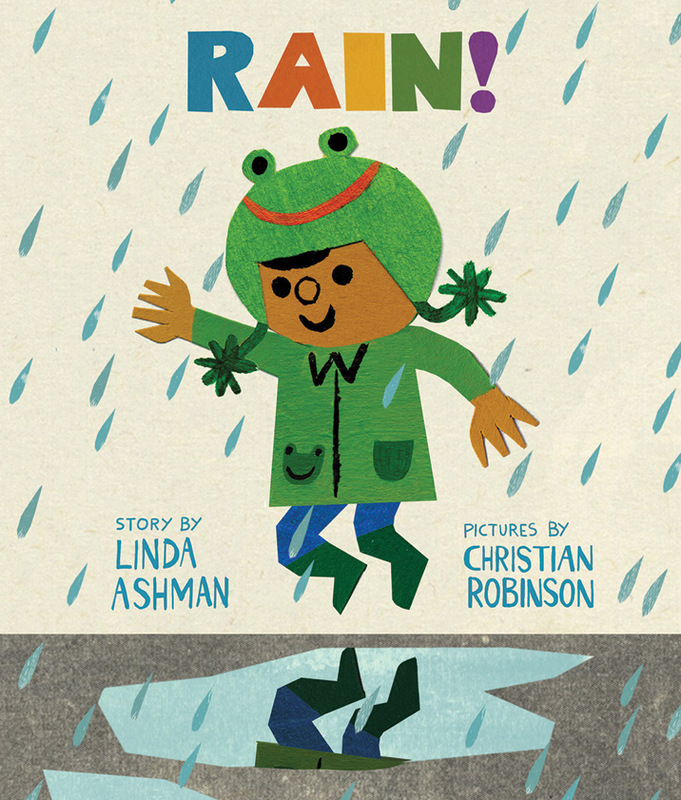 If children resist wearing their rain gear, remind them how excited the boy in the story was to wear his frog rain hat. Children can talk about how rain makes the bare ground soft and muddy, use a magnifying glass to examine the mud, and splash in puddles to create their own mud. by Marilyn Singer. Illus. by LeUyen Pham. 2012. Clarion Books. 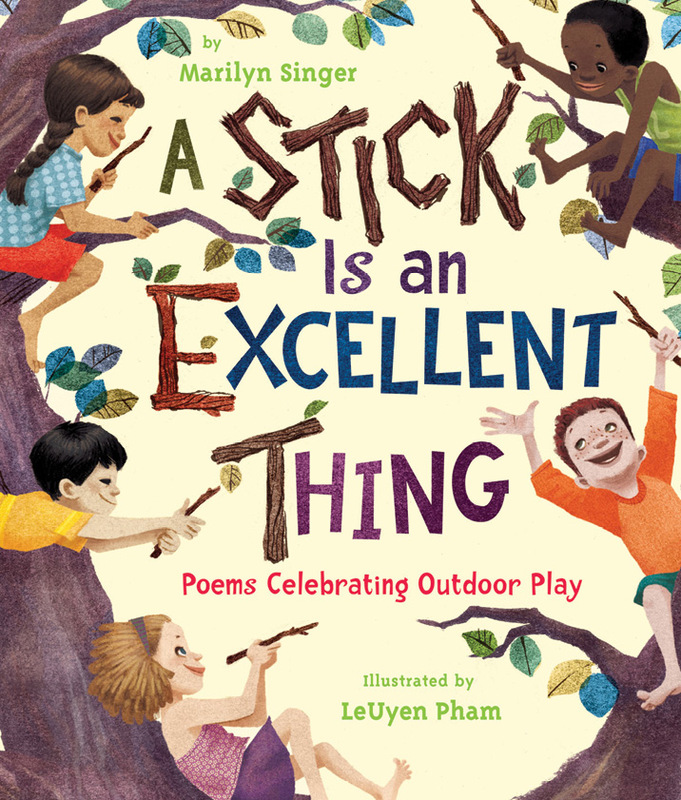 This collection of poems about outdoor play is a great way to introduce poetry to children and enhance a unit on mud! The poem “Making Soup” uses rhyming language and fun ingredients to describe making mud soup. The poem “Sprinkler” can inspire a different type of mud play. Try This: With the children, make a list of ingredients they can use to make mud soup. They can collect natural items to mix into their soup: blades of grass, small stones, acorns, pinecones. Invite the children to write their own poems about mud. Topics: Other Topics, Play, Outdoor, Subject Areas, Literacy, Children's Books, TYC, Now Read This!